Aiva can automatically sync lead activity including texts, emails, and voicemails back into your Real Geeks system so you can use one system to stay organized and manage your leads. That's it! 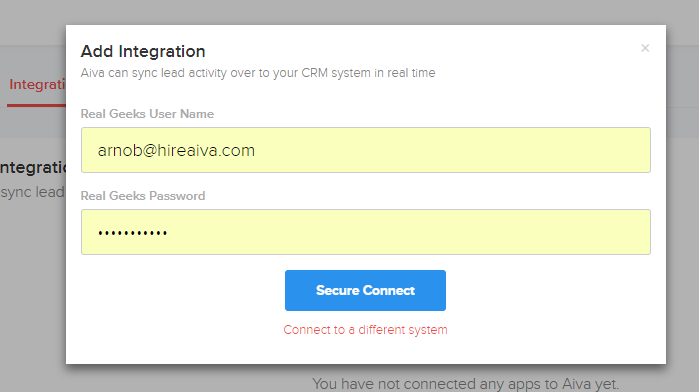 Your lead activity in Aiva will automatically be sync-ed to your Real Geeks account.